In 2019, St Vincent and the Grenadines (SVG) will vie for a position on the Security Council of the United Nations as a non-permanent member. Prime Minister Dr Ralph Gonsalves, at a press conference on January 2, spoke of the upcoming campaign. He said SVG will ramp up its campaign at meetings for the election, which will take place in 2019 for the two-year period 2020 – 2021. The Prime Minister said if SVG is elected to the Security Council, we would be the smallest ever state to become one of the 10 non-permanent members voted onto the Security Council and make decisions on war and peace. The responsibilities the country would have include issues related to climate change, world peace, nuclear weapons and solving conflicts by peaceful means, Gonsalves said. Being a non-permanent member of the Security Council also affords a country greater power, in that if seven out of 10 non-permanent members object to the adoption of a decision of the Council, it will not be passed, even if all permanent members support it. 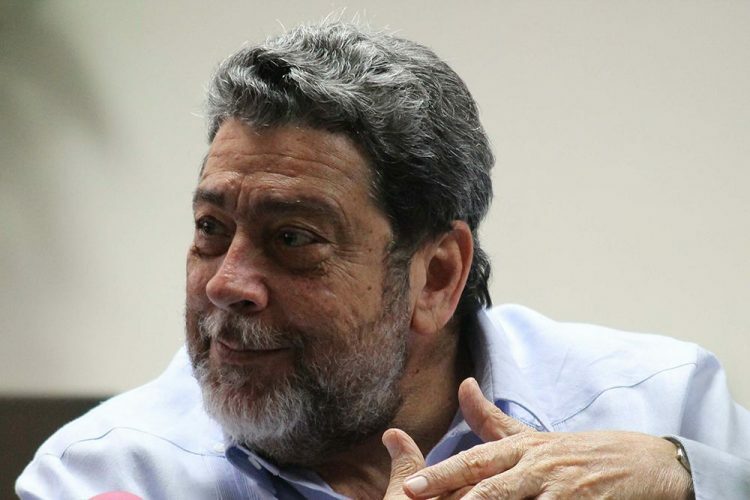 Gonsalves stated that this move by SVG is in keeping with the decision made to campaign again in 2019 after this country pulled back from the 2011/2012 race in 2010.